A red weather warning, meaning a risk to life, has now been applied to the South and West of England and parts of Wales. Storm Emma has rolled in, adding strong winds to the snow and below-freezing temperatures. 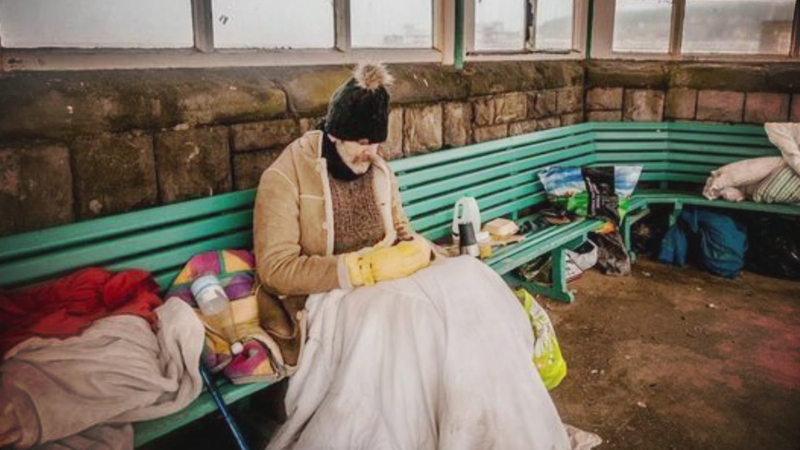 But while cities like Bristol are laying on hundreds of extra beds for rough sleepers, smaller towns have little, or nothing, for those on the streets.